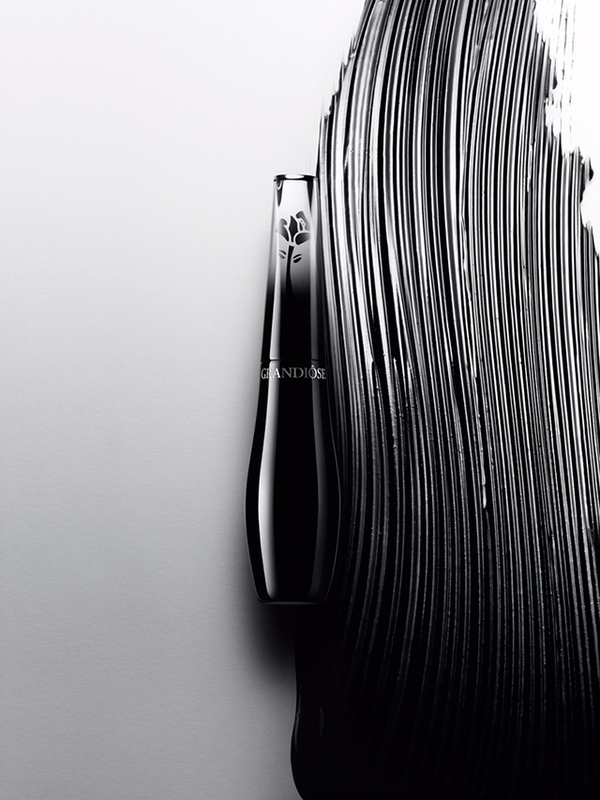 Mascara Grandiôse from Lancôme has the first of its kind with the brush on the development, which lasted 3 years, makes it easy to get even the most distant of the eyelashes. This was possible because of the unusual shape of the applicator. 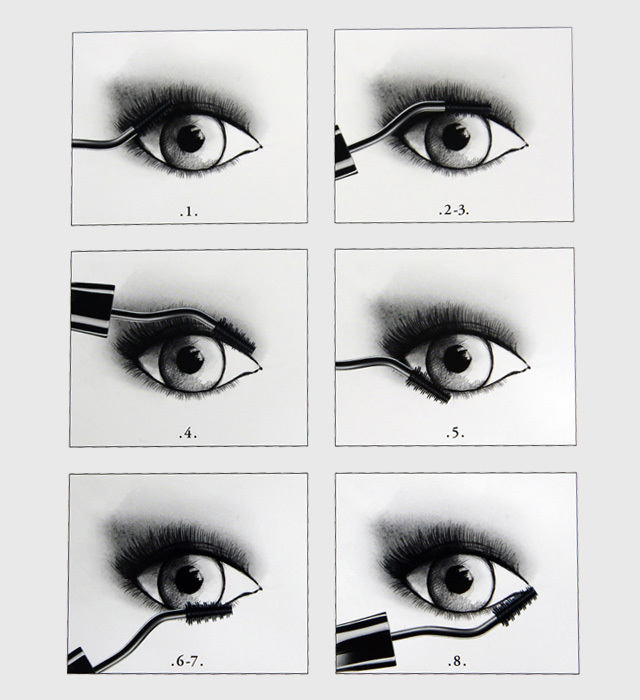 Brush at an angle of 25 degrees, swan-like neck, and when applying mascara repeats the natural curve of the eyelashes. This allows you to paint over the entire surface evenly, creating an open fan. Quick-drying ink with rose extract and rich black pigment works on three fronts, adding lashes volume, length and bend. 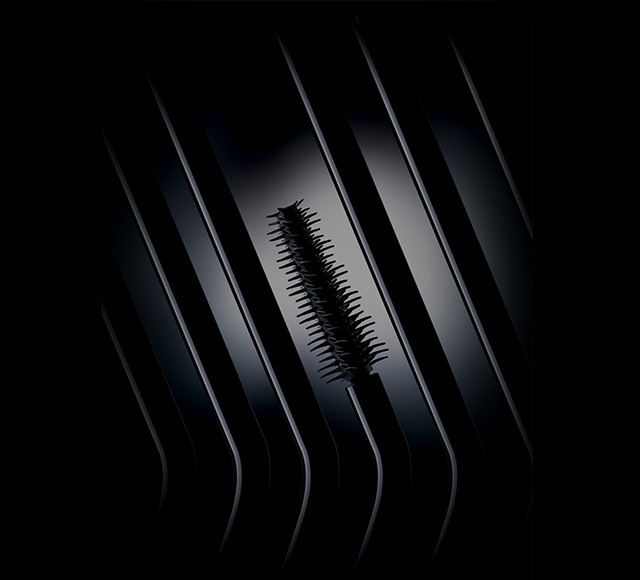 Apparently, it’s time to finally release the makeup of many of tweezers and brushes for a wave!